Valeria del Cueto is a photographer, journalist and filmmaker, graduated in Management at Institute Carnival, Estacio de Sá University. Scholar of accomplishment Carnival Rio de Janeiro process develops since 2011 a photographic survey of use and spatiality of the barracks of the City of Samba format. 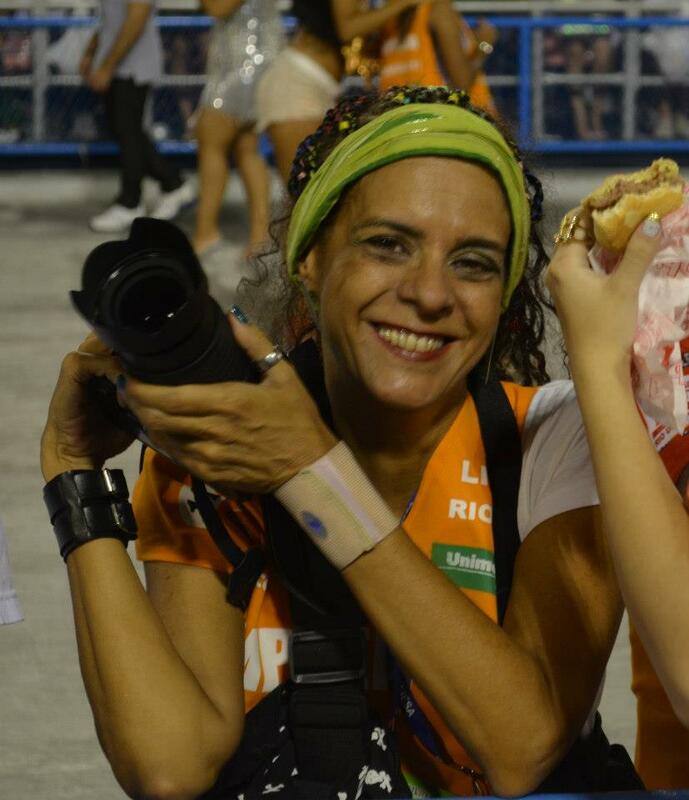 Reporter, columnist and documentary filmmaker since 2005 and works as a correspondent photographer in Sambodromo Marques de Sapucai track. 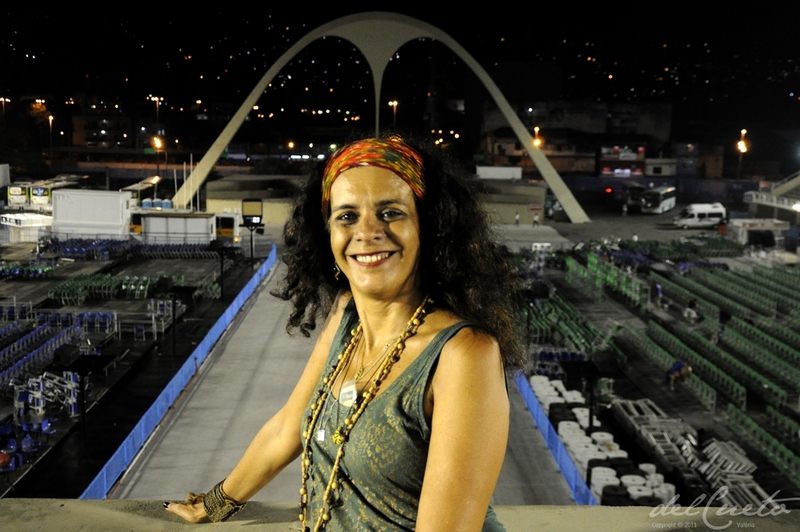 In 2010, invited by the Mocidade Independente de Padre Miguel, started the construction of the track carnivals in green and white shed. Today photographer from Bateria da Mangueira. On video at 6’15 working on Sambodromo.